Are you ready for Cebu's grandest festival? 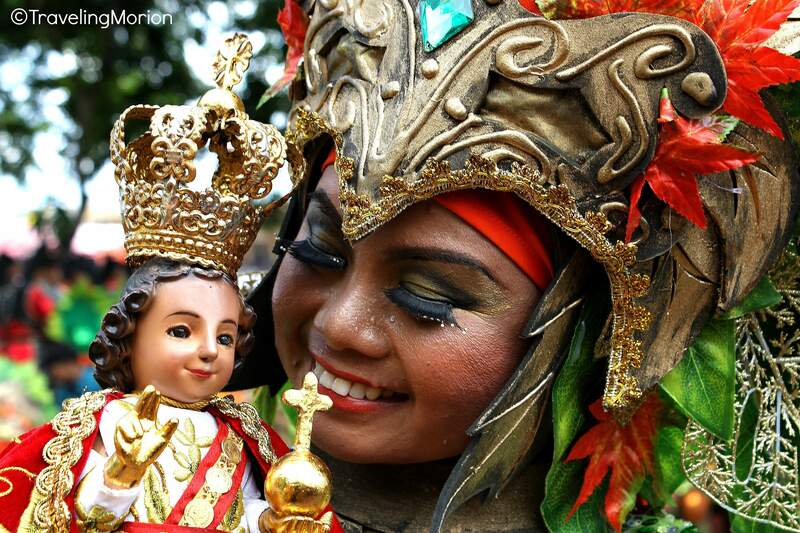 Know the Sinulog Festival 2016 schedule of events and activities and here. Sinulog Festival is one of the biggest and the grandest religious festivals in the country celebrated in Cebu every third week of January in honor of the Senyor Santo Niño or the Child Jesus Christ. As expected, thousands of local and foreign tourists,pilgrims and devotees will flock in the capital city of the province, Cebu City, to witness and participate in its colorful, lively, and grand celebration of Sinulog Festival 2016. The organizers of the Sinulog Festival 2016 have already released the official schedule for next year’s activities. The month-long celebration offers several activities, though most of the tourists prefer to visit Cebu and watch the Sinulog Grand Parade set on January 17. December 1, 2015 – January 31, 2016 : Sinulog Street Fair, Osmeña Blvd. 12:00 P.M. : 10th "The Street Vibration & Big Bike Rally 2016" by V-max Owner's Group, Inc.
Plan your trip ahead, book early, and have fun at the Sinulog Festival 2016.